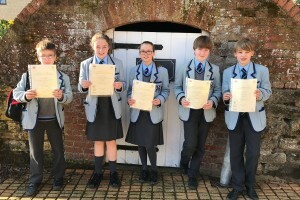 Pupils who have recently gained graded exam certificates in ABRSM music exams were congratulated in assembly last week. 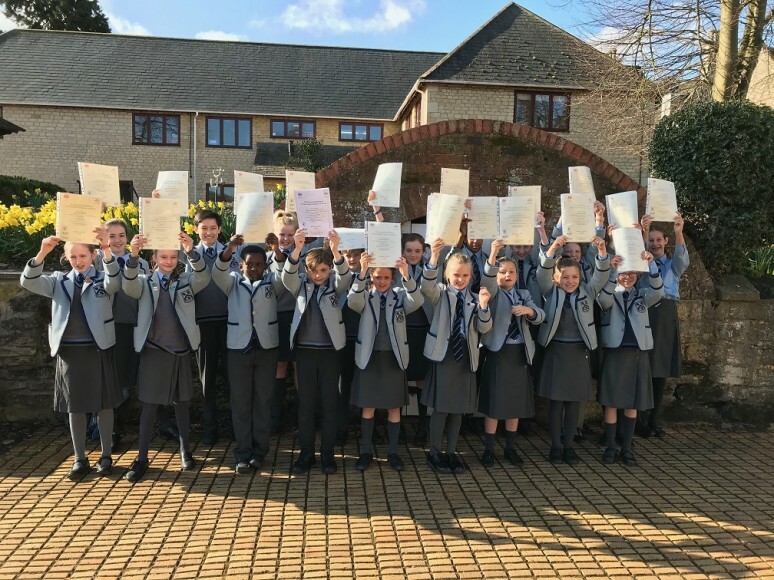 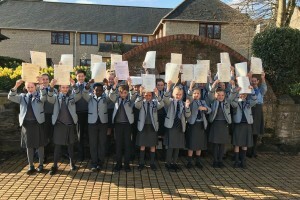 Amazingly we had pupils achieving at every grade from 1-8 except 6 (a record for Witham Hall!) 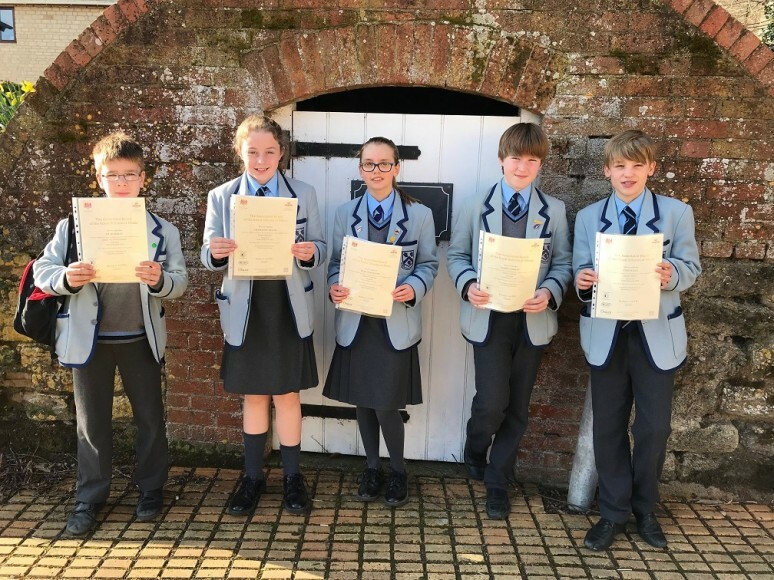 Particular congratulations again to Richard (Y8) who passed grade 7 sax and grade 8 piano; what a star!